Horse racing is a popular sport in the US – even in the Midwest. After all, it is in the Midwest where Wisconsin is located. This is the state where most of the horses are bred for racing. It is easy to understand why a lot of the people in the Midwest are passionate about racing horses. The history of this sport dates back in 1665 when the Newmarket course in Salisbury, New York was established. Now, this part is known as the Hempstead Plains in Long Island. The colonial governor of New York, Richard Nicolls, supervised the very first racing event. There are various racing events in the US that involve horses. The most popular is the Thoroughbred racing. It runs on flat tracks that either has a turf, dirt or synthetic surface. 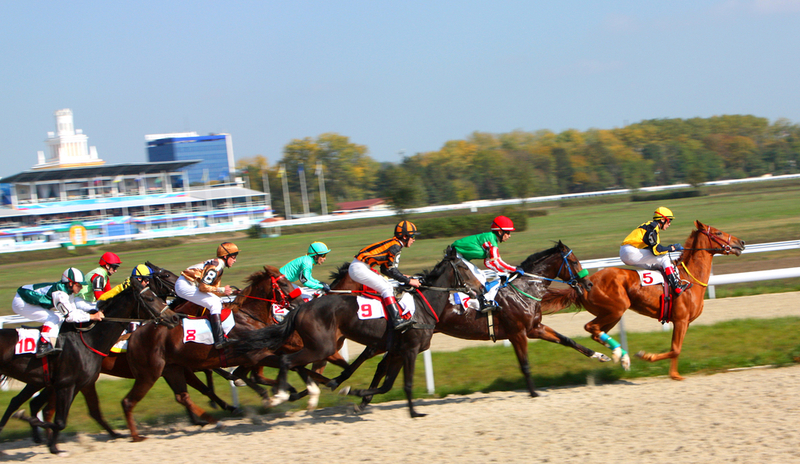 The Quarter Horse racing is another type of racing event that made participants run a quarter mile track. Another is the Standardbred racing event that is just like the Thoroughbred racing – but with different horse breeds. The Arabian horses are oftentimes used in endurance racing – but not all race tracks are equipped for these types of races. The most famous race in the country is the Kentucky Derby. It is actually considered to be the high-point of this sport in the US. It is held every first Saturday of May in Louisville Kentucky – specifically at Churchill Downs. Among the race tracks in the US, the Pleasanton Fairgrounds Racetrack is the oldest track. It is located in Alameda County Fairgrounds and has been the venue for horse racing since 1858. Betting is a major part of this sport. In the US, the bets are sanctioned and regulated by the specific state where the racetrack is located. Simulcast betting is usually allowed across state lines. Two of the major racetracks in the US are found in the Midwest. This racetrack is found in the suburb of Arlington Heights in Chicago, Illinois. It was established in 1927. In the same year, Jockey Joe Bollero rode Luxembourg to victory with 20,000 spectators in attendance. In the past, Chicago was known for having a lot of horse racing tracks compared to other metropolitans in the country. This particular racetrack is the site of the first thoroughbred race that had a million-dollar purse. This was way back in 1981. This track has a one-mile and one-eighth dirt oval and also a one-mile turf oval. The seating capacity is at least 50,000. Over 2,000 horses can be accommodated in the backstretch. This is a track that is also in the state of Illinois – specifically in Collinsville. It was established in 1925. It is a popular venue for Thoroughbred flat racing until now. It is the only one that is outside Chicago. The track has a racing surface of one-mile dirt oval. It also has straight chutes that are used for 1 ¼ mile races. This track offers simulcast wagering all over the country. They also have four off-track betting facilities all over Illinois. 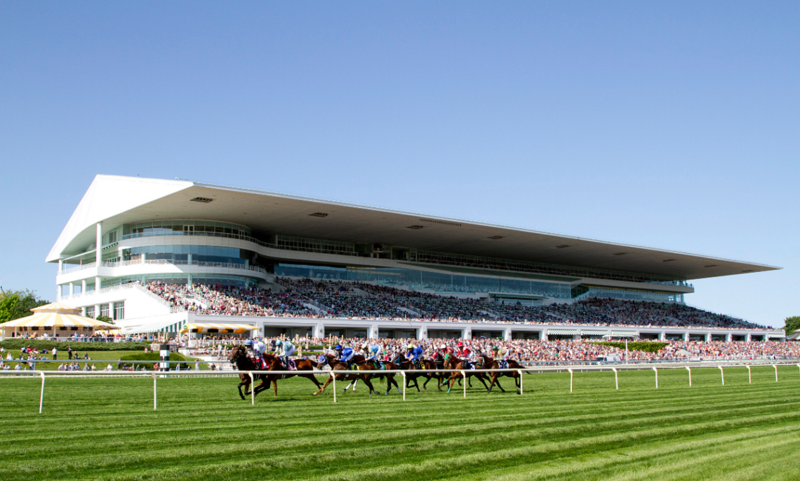 Apart from these two major race tracks, there are also other areas in the Midwest where horse racing can happen. Here they are per state. As you can see, there are many racetracks for horse racing in the Midwest. This is evidence of the popularity of the sport all over the US.